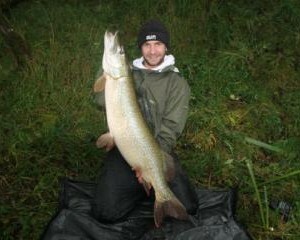 Gadda Baits provides top quality Pike Bait and took its name from the Swedish translation of PIKE (gädda). 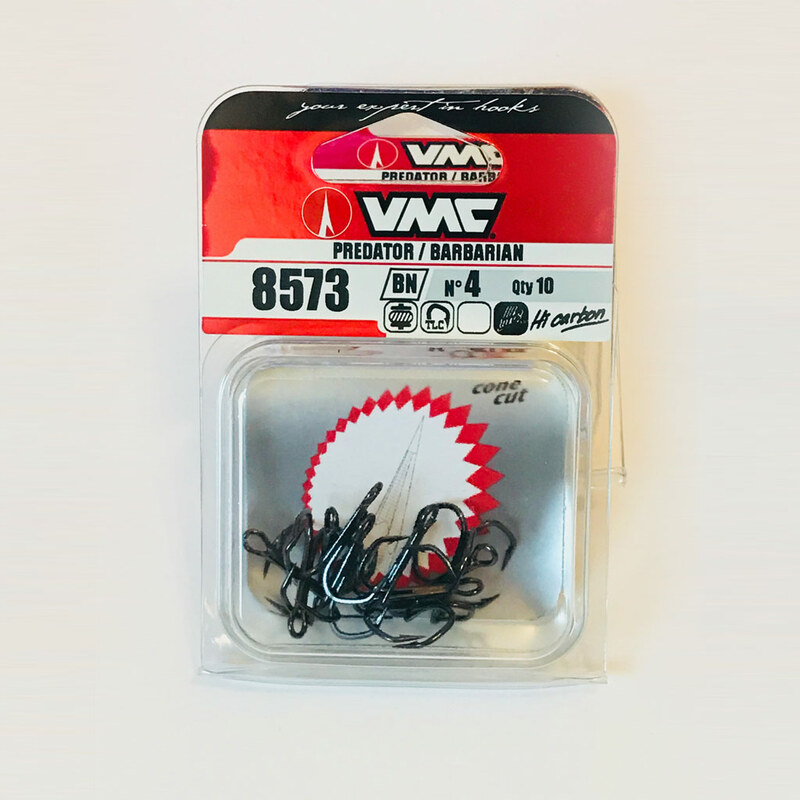 At Gadda we pride ourself on excellent customer service and promise our customers fresh quality bait with each and every order. 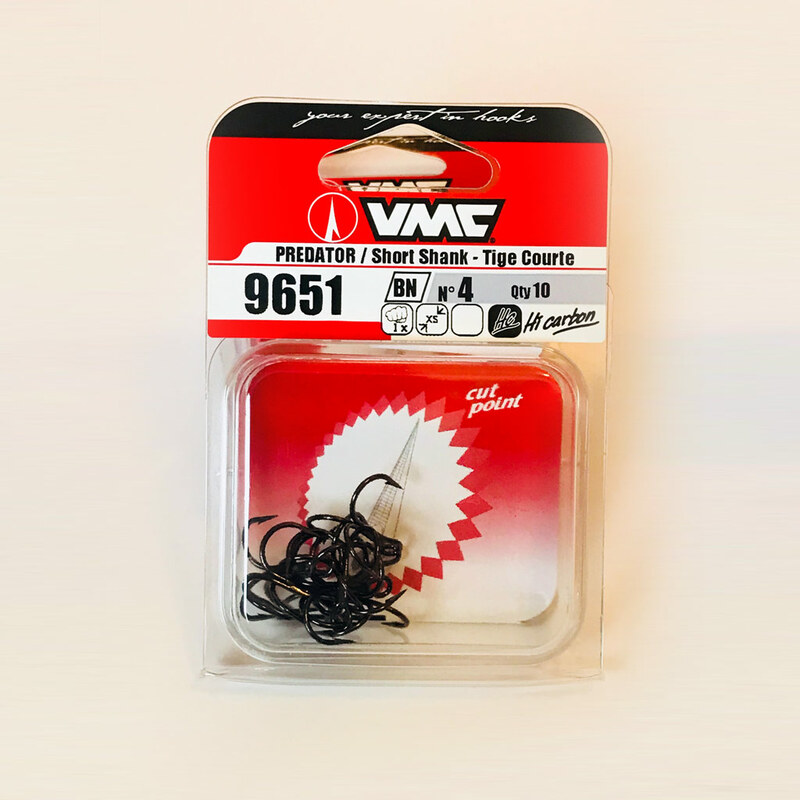 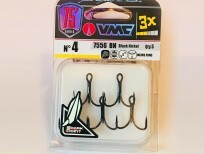 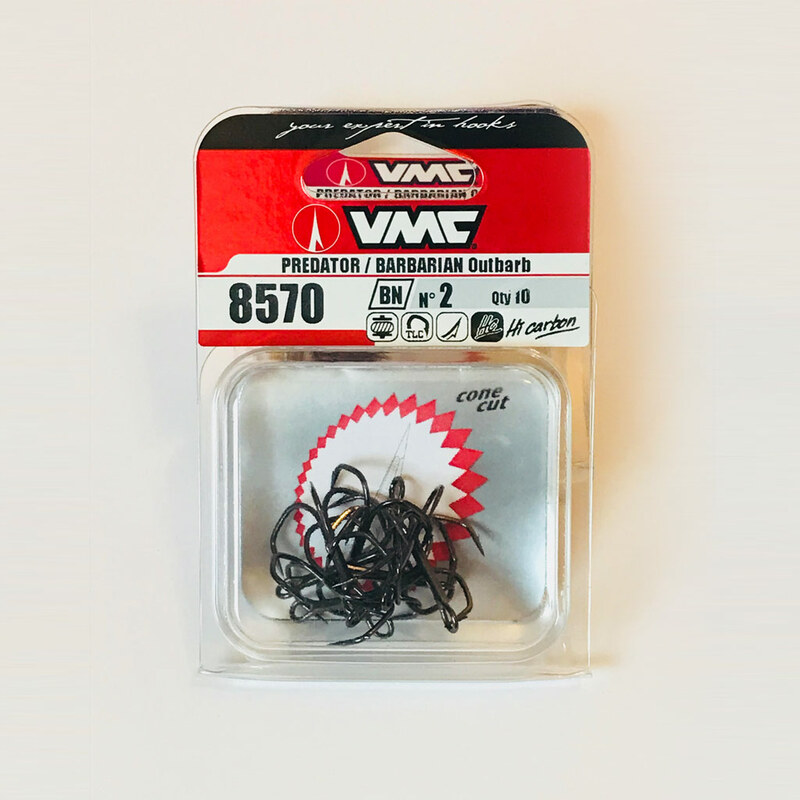 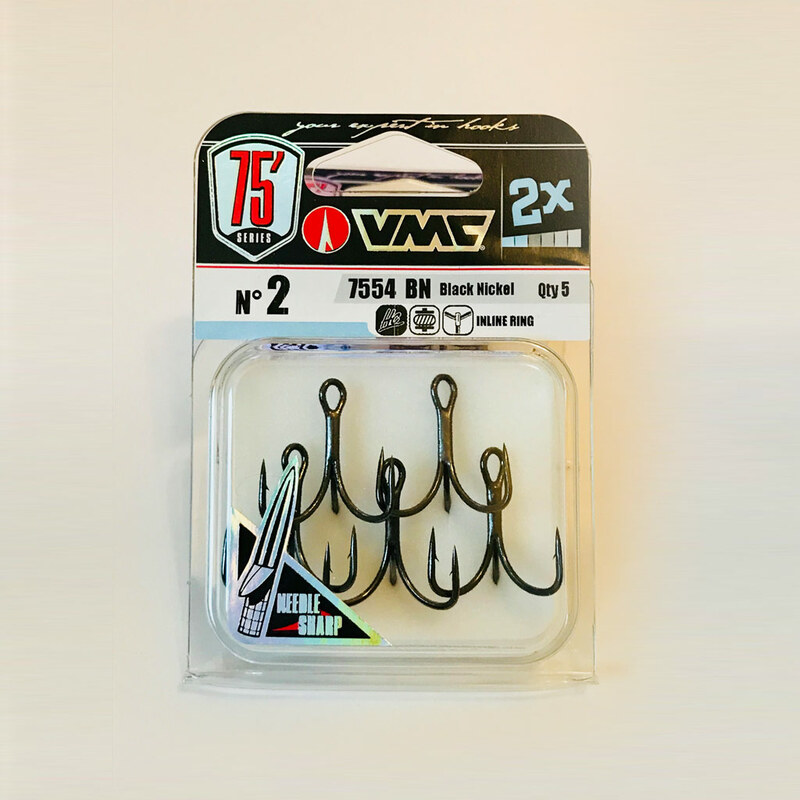 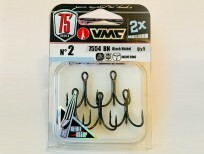 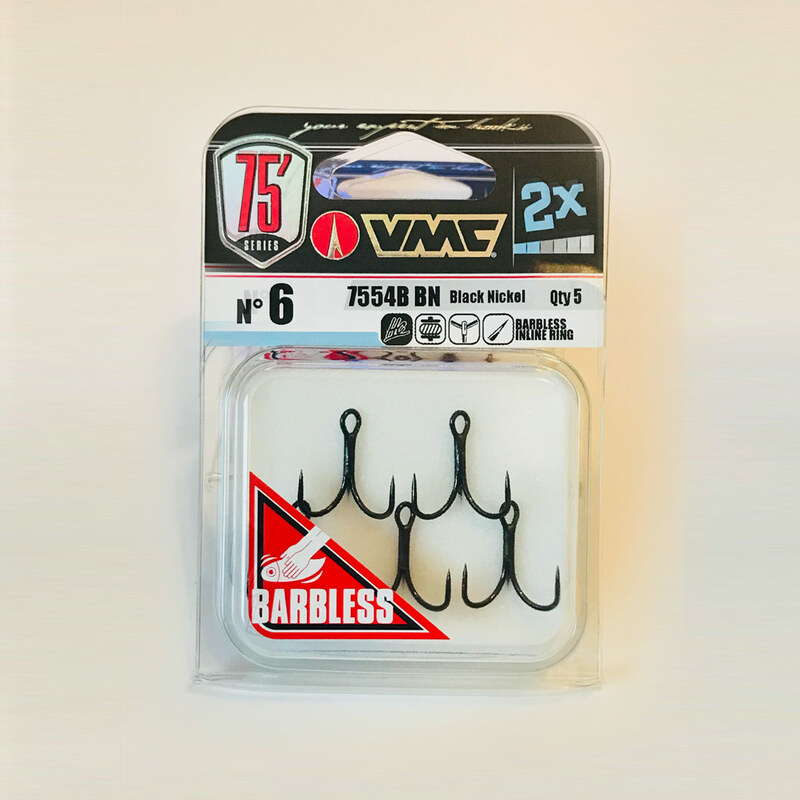 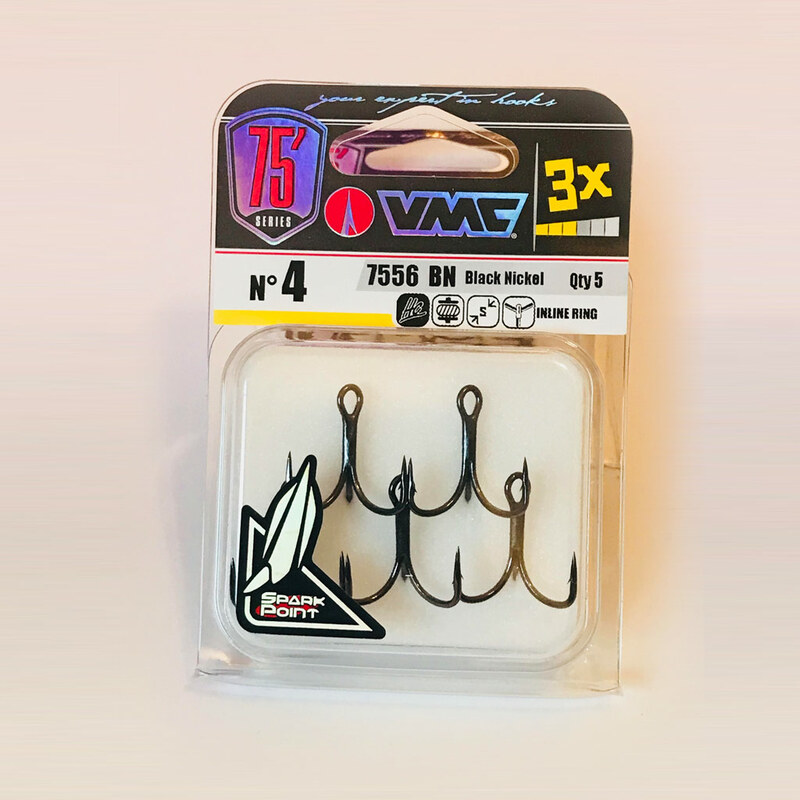 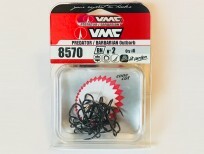 Reliable Vmc Treble Hooks ideal for piking. 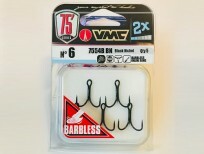 Barbed and barbless available in black nickel - different styles and a variety of sizes available! 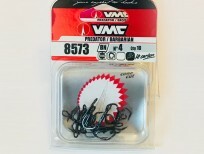 Reliable Vmc Treble Hooks ideal for piking. 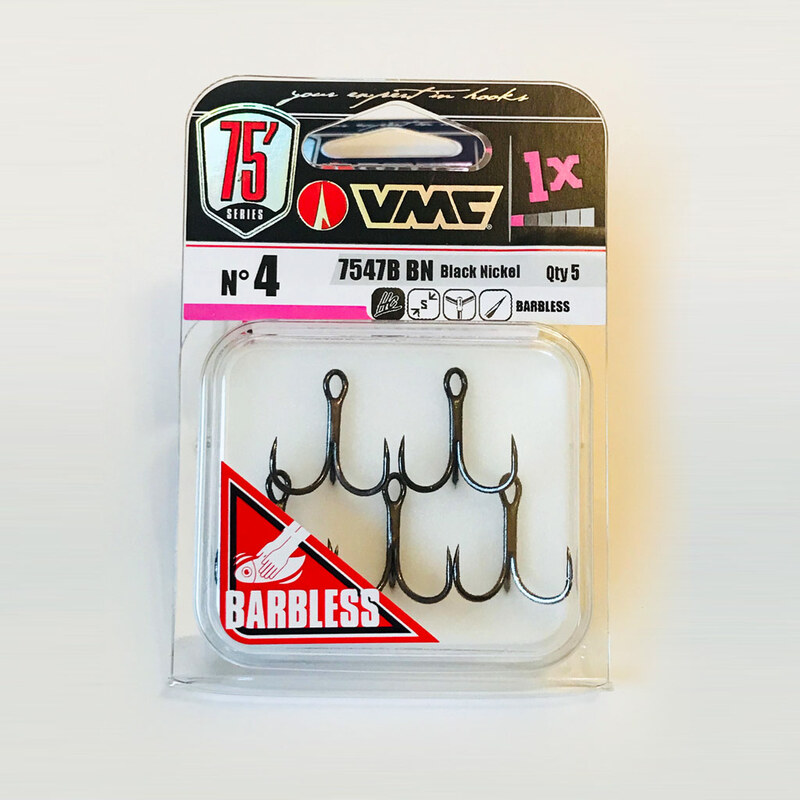 Barbed and barbless available in black nickel – different styles and a variety of sizes available! 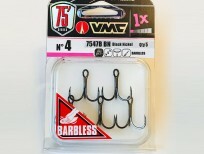 Enter your email address below to recieve updates and offers from Gadda Baits.